All access to lands managed by NYSDEC in Suffolk County requires an Access Permit. All nonhunting activities, as well as hunting on some properties require a seasonal NYSDEC-Managed Lands Access Permit (click here to download permit application). 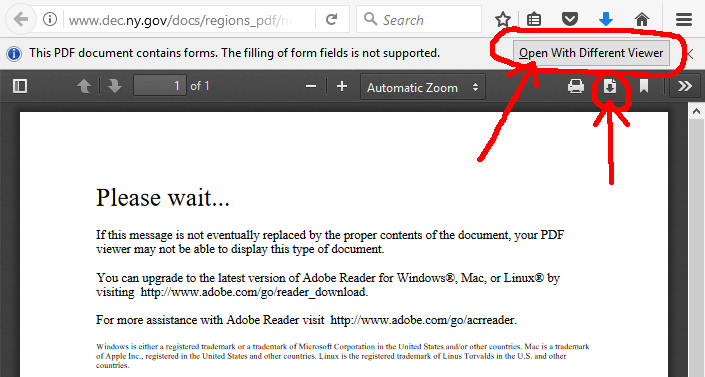 NOTE: If the PDF file at the link shown above does not load in your particular browser software, you should see an option in your browser to select what software you would like to use to open the PDF file. Or you can select to download and save the file to your computer. 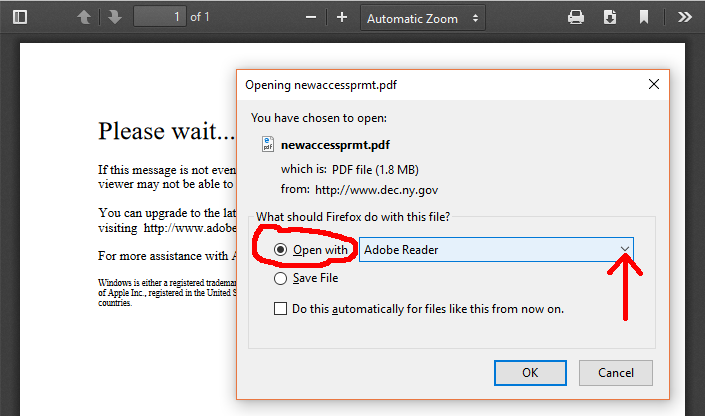 Then you can open the file with your PDF reader software. For more information you can visit the Regulations for Use of NYSDEC Managed Lands in Suffolk County website.